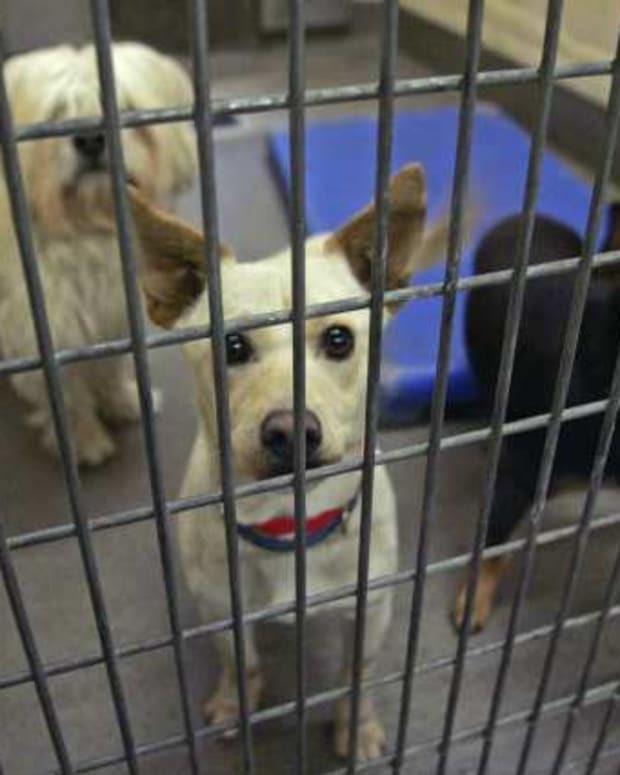 During a recent Public Safety Commission meeting in Austin, Texas, it was announced that based on public records, dog bites in Austin since the advent of their adopting No Kill, have soared by 35%. According to this article, the Postal Service is experiencing the same with only six carriers being bitten in 2011 as compared to 12 so far this year. Austin went No Kill in April of 2011 with the hiring of Abigail Smith. City of Greater Geelong figures show 109 reported dog attacks in the first seven months of the year, compared with 117 for last year. A report to tonight&apos;s council meeting shows an increase in the number of dangerous dogs on the loose. Last year, 3435 dogs were found at large in the region,a rise of 21.8 per cent on the previous year. Charlottesville, Virginia has been the premier shelter of the No Kill Equation for a number of years. Delving into State records shows that bites have risen considerably as well. Over the past five years, bites from cats have risen from 5 bites in 2008 to 15 bites in 2011. Dog bites doubled with 9 dog bites in 2008 to 20 dog bites in 2011. The award winning No Kill director has recently "resigned" her position. Could this be coincidence? Not hardly. No Kill has been in existence for a couple of decades but only in the 2000s did the line become blurred and movements formed to bring No Kill to open door shelters, the public shelters. The term "no kill" was originally designed to distinguish between a private shelter run by a non profit who picks pets in order to not have to euthanize. Open door shelters are those who take any and all pets upon presentation and are usually connected with animal control. The mid-2000s brought a radical type of No Kill in the form of the "No Kill Equation". And with that advent comes issues regarding public safety and health. When the City of Philadelphia installed the No Kill Equation, it ended with several people having to take treatments for rabies. The premier No Kill shelter had failed to keep adequate records and had euthanized quarantined animals early, without determining whether it had rabies per a city audit. First, PACCA staff admitted to the auditors that some animals had been put to death prior to the required ten day holding period for bite cases. PACCA records were not maintained sufficiently to allow us to confirm compliance with holding requirements for animals that had bitten someone and could possibly have had the rabies virus. PACCA also failed to keep separate files for bite cases. The number of fatal dog attacks in the USA have been going up along with the advent of the No Kill Equation movement. The yearly average was 17 fatalities by DBRF, dog bite related fatalities, in the 1980s and the 1990s. Keeping in mind that the NKE movement started taking off around 2004. In 2007 there were 33 DBRFs, almost twice as many as ten years previously. The year of 2009 saw 30 DBRFs, 2010 had 34, 2011 had 34. Again, it is difficult to say that this is a coincidence. 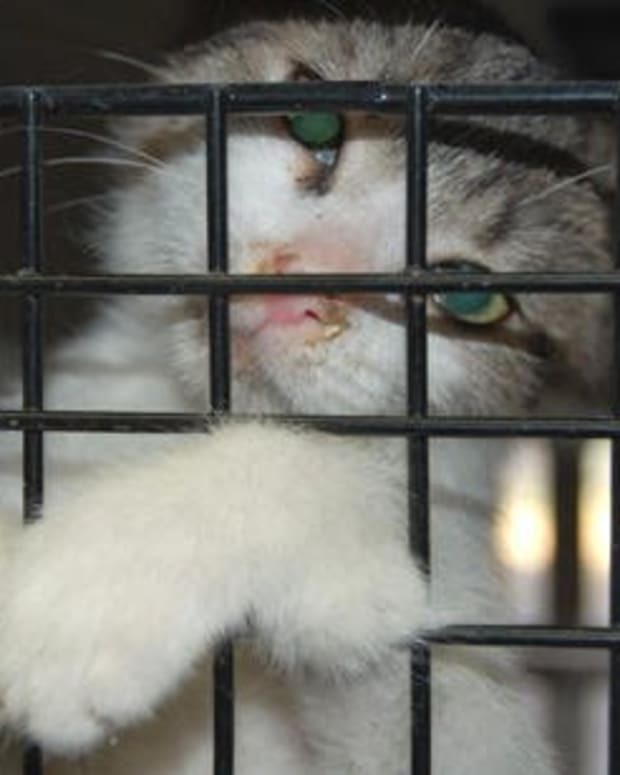 The Hayden Act of 1998 in California became the base of the No Kill movement. Before the Hayden Act, California had 35,102 dog bites and 8,211 cat bites. In 1998, 503,559 dogs were processed in the shelters and about 7% of those were for dog bites. But in 2010, California had 42,434 dog bites and 10,053 cat bites, with a dwindling canine intake of 467,096 and a rise in feline takes of 400,433. That means that 9% of the intake were for dog bites. Quite an increase. Coincidence? It is difficult to say that it is only a mere coincidence that public safety is jeopardize with the advent of the No Kill Equation movement. Too much evidence does show otherwise. What will it take to make officials realize that their priority is the safety of their citizens when it comes to animal control. No Kill Movement: Savior or Scam? Is No Kill Nation a Big Bully? “No-Kill” Movement and TNR: Do They Mean Death for Birds?